I think that people can try to plant more tree , maybe to econome more the water and the electricity .And to dont throu away dishes. But in our country I think that I can help to learn my friends to econome the water and the electricity and how to reciclen peper an dto give batteris to special boxes wich resycle theme I think tha will be good and to dont throught away dishes. I think that people can stop polluing the planet and to resicle things that we can resicle.They can econome the water and electricity , they can also make grow up trees and stp chop down them.People can also stop to keal animals because this animals can be in extinct. People can try to just care about biodiversity and our planet. I think that in idea to help to support biodiversity I can maybe plant more trees and to econome the water and electricity. I can also tell people to stop polluing the enviroment.I can also tell my mom of place to drive us to school that we wolk to school. I think that people can start to stop to pollu the nature and to econome the water and the electricity. Why the Bodivevrsity is important to Human beings. The Biodiversity is important in our life because without biodiversity nothing was existing on our planet. Write the true reasons behind the importance of biodiversity for humankind. Without the biodiversity there we will dont have any food , medicine, clothes ant all things that we need and have now. The Shark and the whale . The Shark and the Whale are together in the water ecosistem . The Shark is an Carnivore ( wich eat other fishs ) animal .There is over 400 types of sharks in the world. Whales make spipes of water .The whale can be dangerous if he wants. The whales eat litle fishes and water litle plants. The whale is very big and the whales are swimming together. The snow leopard and the white bear . The snow leopard lives in coldin places .The snow leopard is an carnivore .The snow leopard is coverd of thick fure with some rounds on his fure. 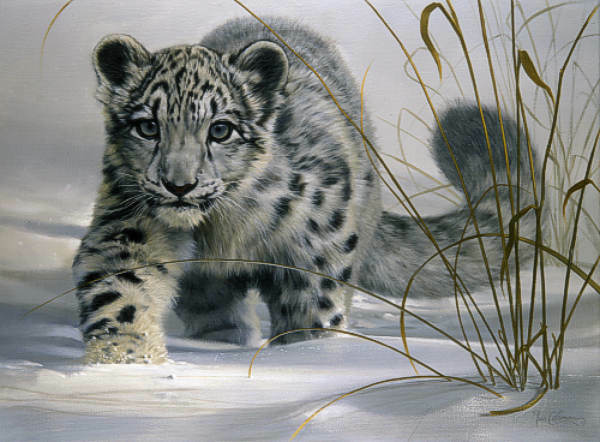 The snow leopard is very intresting animal. 1 What is an ecosysteme ? An cosystem is a place. The most intresting in ich ecosyst mem is that there climate, plants, animals , food and insects are all different. An organism is a living thing . It's easy to reconise it lives.An organism can live in an ecosysteme because the ecosystem needs to be made of animals, plants or insects. 3 How an organism's patterns of behaviorare related to the nature of that organism ecosystem ? 1 What is an ecosystem ? An ecosystem is a placer e wich have an different climate , plants, animals and insects. the rain forest, the forest, the desert, the whetlands, the coral, the reefs and the tropical are all ecosystems. There is many cind of ecosystems. 2 What does organism mean ?